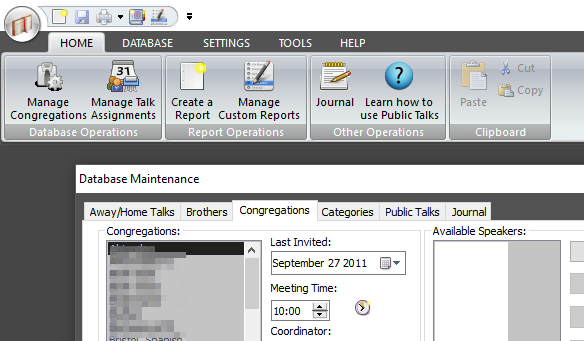 I am pleased to announce that the next version of Public Talks is now available. You may be aware that I recently made a new version of Meeting Schedule Assistant available which had updated Calendar Sync tools. At the time I explained that I would also have to release a new version of Public Talks so that they both used the same minimum sync tools. Please update to this version and pass the word to any users who do not follow the website or the MailChimp newsletter.